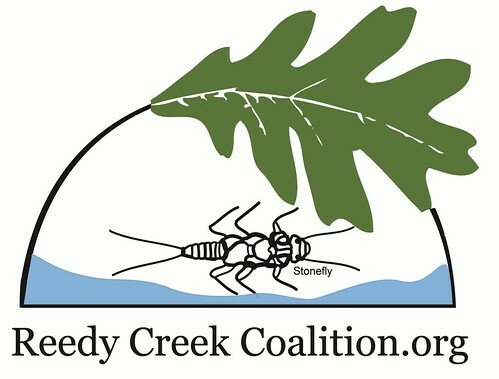 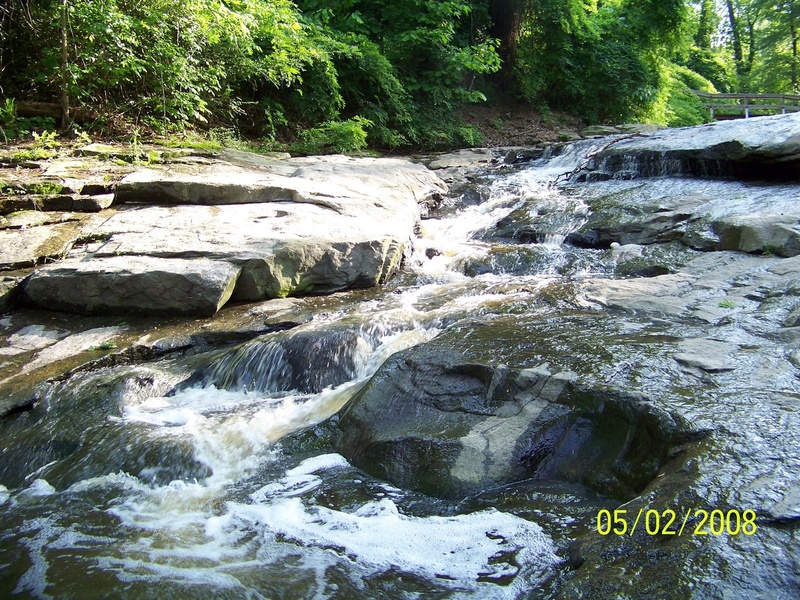 The Reedy Creek Coalition is an all-volunteer organization (under the umbrella of the Enrichmond) committed to restoring the health and beauty of Reedy Creek through education, training, and collaboration with all residents and users of the Reedy Creek Watershed and its natural resources. 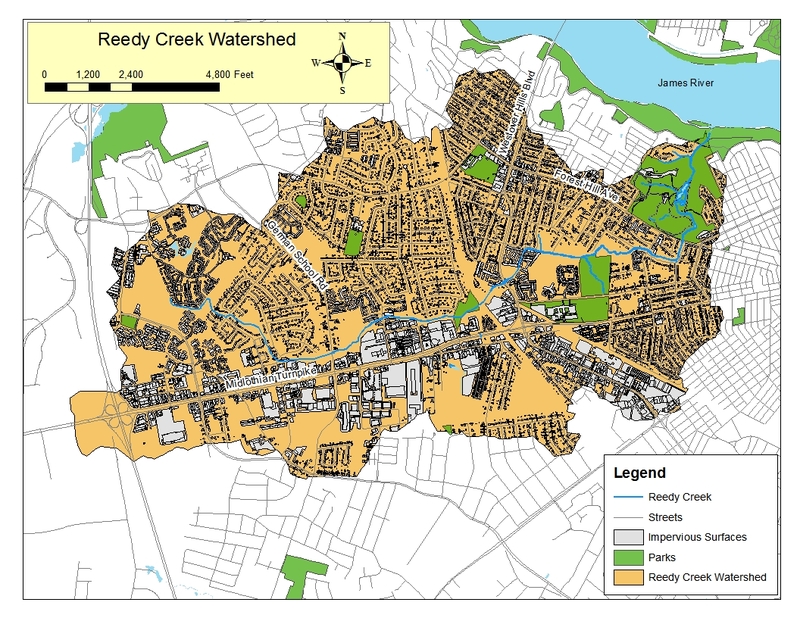 Healthy watersheds are an integral part of vibrant, healthy communities. 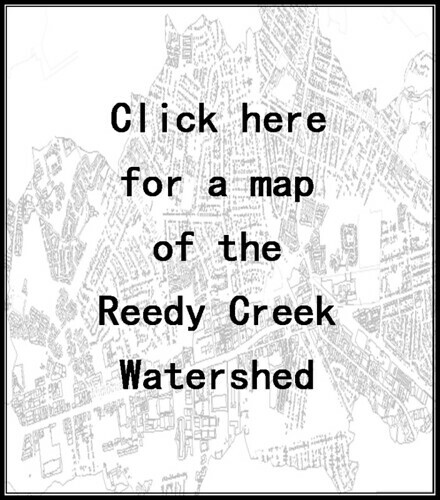 We also strongly encourage water conservation and other landscape practices that help restore the natural ecosystems that contribute to a healthy watershed.